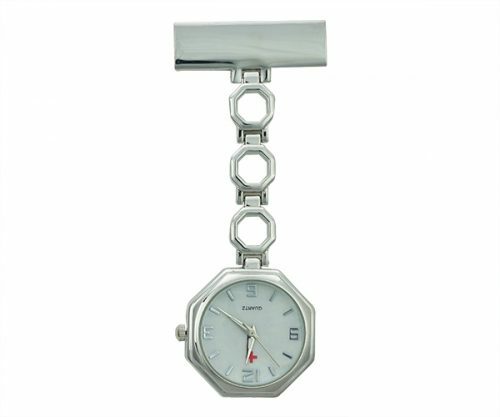 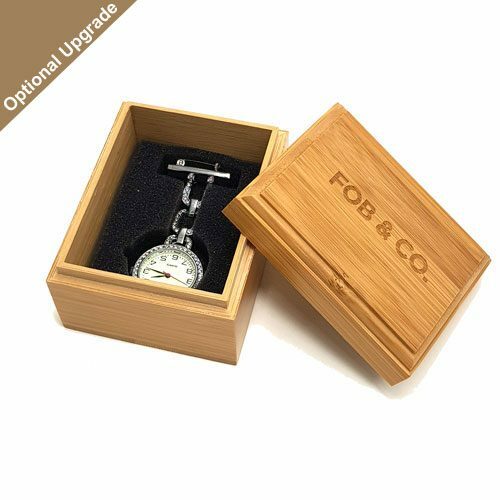 Geometric Octagon Silver Tone Nurse Watch - Fob & Co. 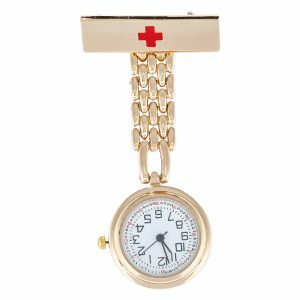 Rely on quartz movement for precision timekeeping in your job as a healthcare professional. Sleek and modern, this timepiece has Arabic numerals for ease of use and a useful second hand. 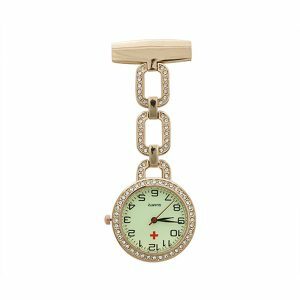 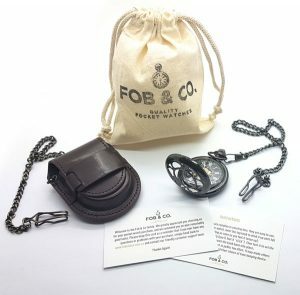 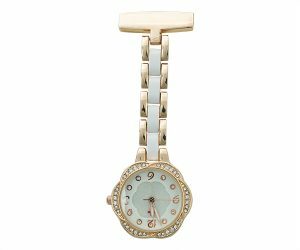 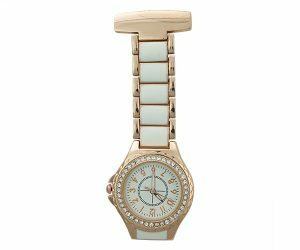 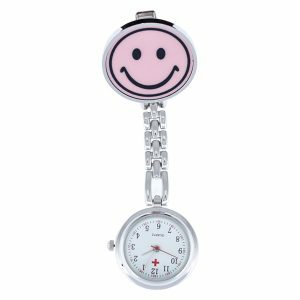 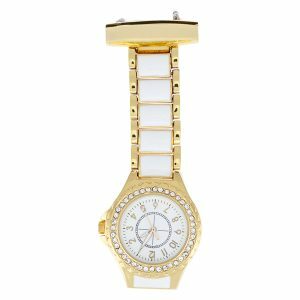 Simply attach this nurse watch to your scrubs or uniform and you are ready for whatever the day brings!